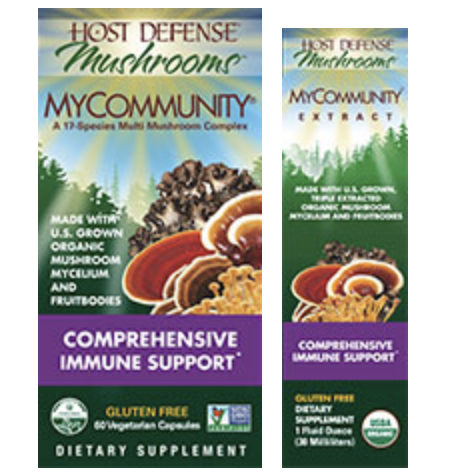 Fungi Perfecti and founder Paul Stamets—mycologist and author of six books on mushroom cultivation and identification, including the definitive text Growing Gourmet & Medicinal Mushrooms—are proud to offer our customers the finest mushroom supplements available today. By buying from Fungi Perfecti you can be assured that you are getting a bona-fide product of the highest quality. Each mushroom species collected by Paul from the old growth forests of the Pacific Northwest is sustainably harvested by taking a small sample of tissue with which to generate a master culture. The ecosystem and its mushrooms remain intact and unharmed. We then carefully culture this mycelium for the Host Defense products under strictly controlled laboratory conditions at our facility here in Washington State, supervised by Paul Stamets and his skilled staff. 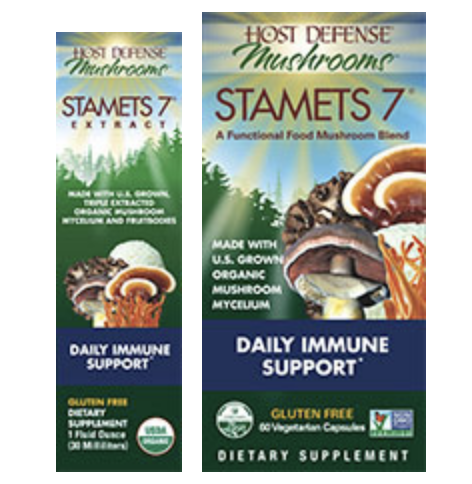 Fungi Perfecti grows and maintains its cultures using the Stamets P Value® system for quality assurance. The proprietary P Value system ensures the provenance and genetic vitality of each mushroom strain we use. 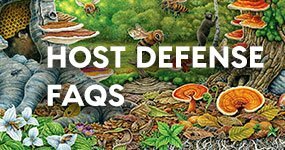 Our verifiable chain-of-custody guarantees the efficacy and viability of the species in the Host Defense line. 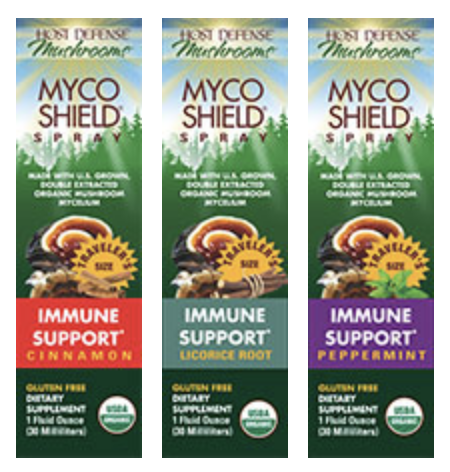 Due to Canadian shipping restrictions and an increase in International shipping rates we ask that you please purchase all Host Defense supplements locally through a store or an online Canadian retailer. Our easy to use store locator now includes Canadian businesses! Two online options for Canadian registered product are: Vitasave.ca and Well.ca You can reach our Canadian distributor Tall Grass Toll Free at 1-800-616-5900 or by emailing info@tallgrass.ca for further information. 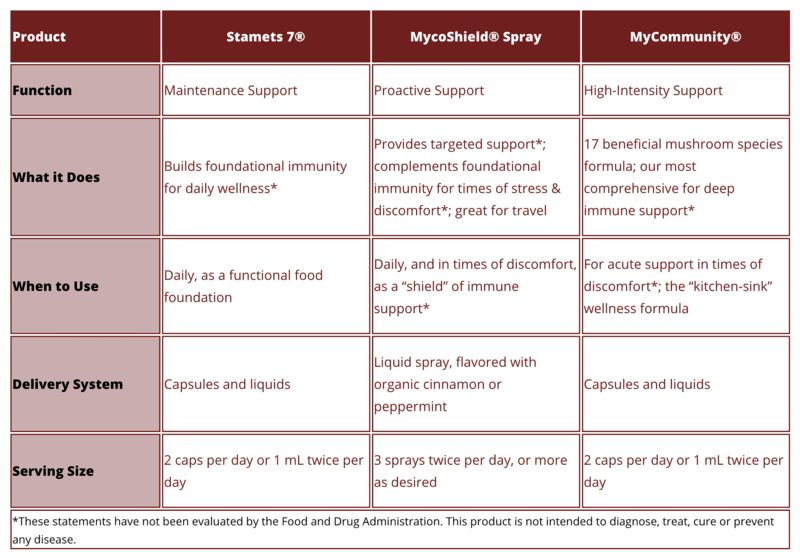 Which is the Right Formula for Seasonal Wellness*?